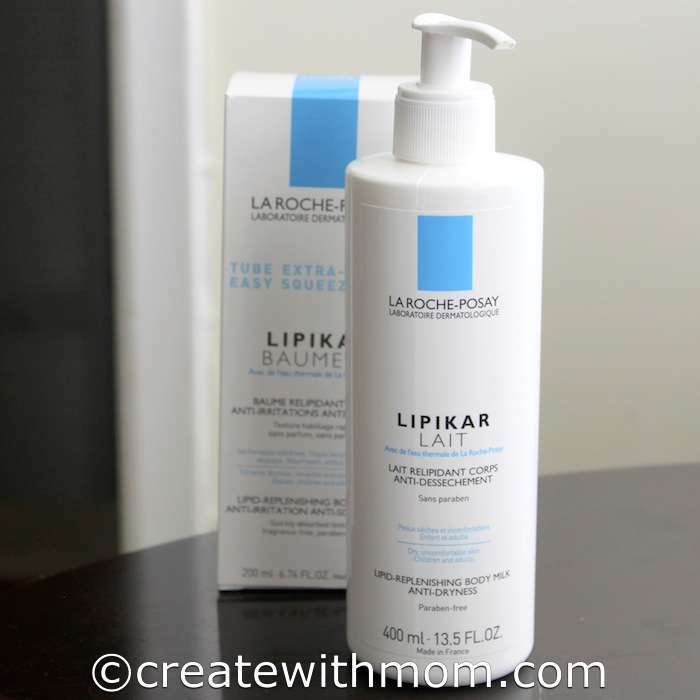 I have been using Lipikar Baume AP for my son, ever since his doctor recommended us to use it on him. I started using it since the beginning of winter this year because he was getting eczema rashes because of the dryness in the air. Using this cream made the rash go away as well as helped to prevent from the rash coming back. I am glad that Lipikar made the rash go away as I was reluctant to use any harsh medications on his skin. My son has sensitive skin, which tends to react to other types of cream so we are happy using Lipikar. We apply this cream all over and he likes it because it is not greasy or sticky. I recommend this cream to treat anyone with sensitive, dry skin as it is effective. The cream helps us to heal dry, damaged skin and leaves the skin moisturized. The cream's water-resistant attribute makes it last all day. This moisturizing cream can be used for babies, children and adults because of its anti-irritant properties. Winter makes my skin so dry...will have to give this a try. Thx for the review!